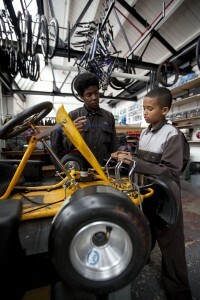 Our Introduction to Mechanical Engineering Courses use go-karts and bikes. The courses are designed as a pre-Vocational and Work Skills learning programme, providing a personalised curriculum to match fit the learner’s ’Spiky’ profile. 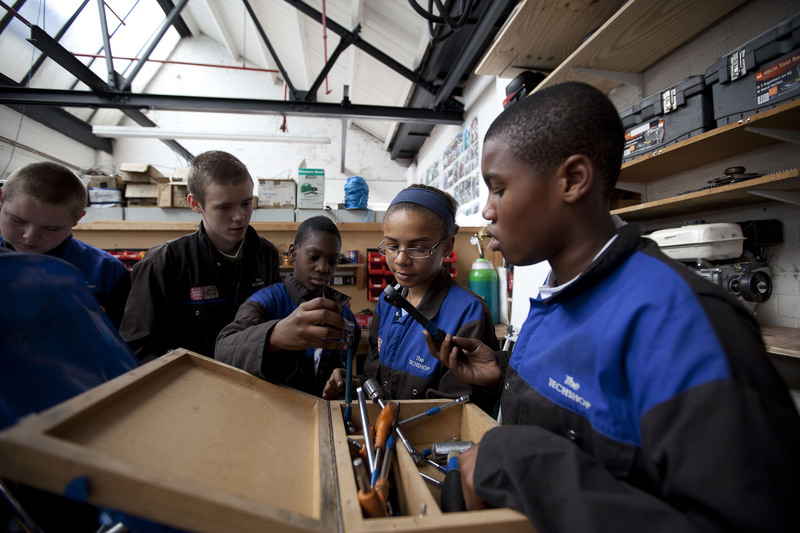 Learners at our mechanical engineering courses will be encouraged to work within small teams and carry out a schedule of workshop based practices leading to: the stripping and the rebuild of team Go-karts & individual mountain bikes. Through this process the participants will learn about mechanical engineering principals & practices and gain an understanding of the various metallic and non-metallic materials used in the design of a Go-Kart and a Mountain Bike. 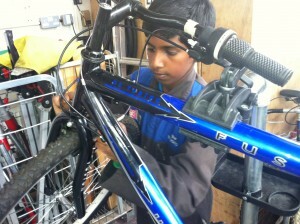 Enabling the learners to work towards possible progression pathway (Engineering Diploma). When they take part in one of our mechanical engineering courses, learners will be required to complete a portfolio of all their learning for the Certificate in Employability at L1 (ASDAN). This will be complimented with in-house end-of-term learner reports to help inform the learner’s Individual learning plan (ILP).